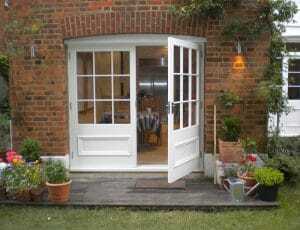 French doors are a classic, timeless feature of many period homes. 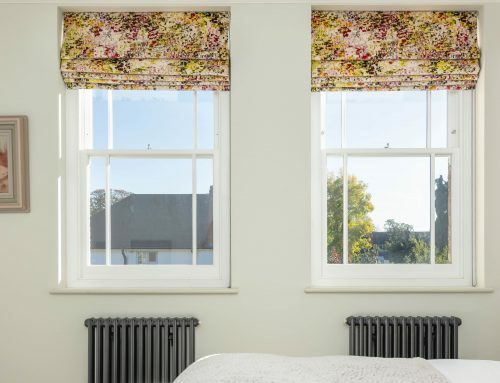 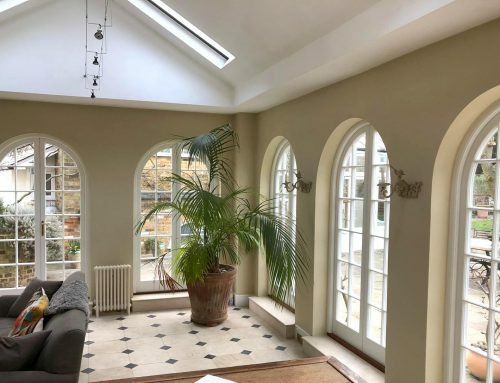 They often feature at the back of houses leading out into a garden, patio or balcony, and bring an elegant simplicity as well as a lot of light into any room. Classic French doors are typically double doors made with timber, and fully glazed. 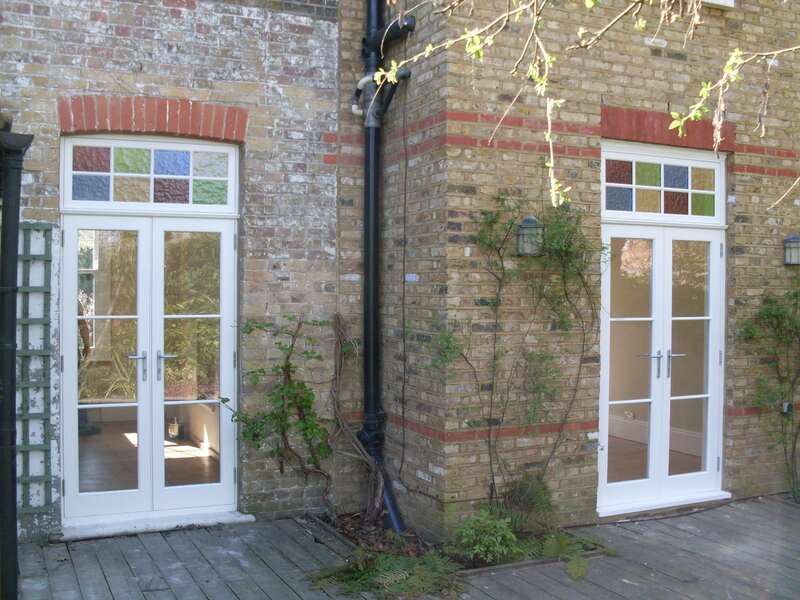 But the options for design and performance are endless – as you can see from our gallery of the doors we have made for previous clients. 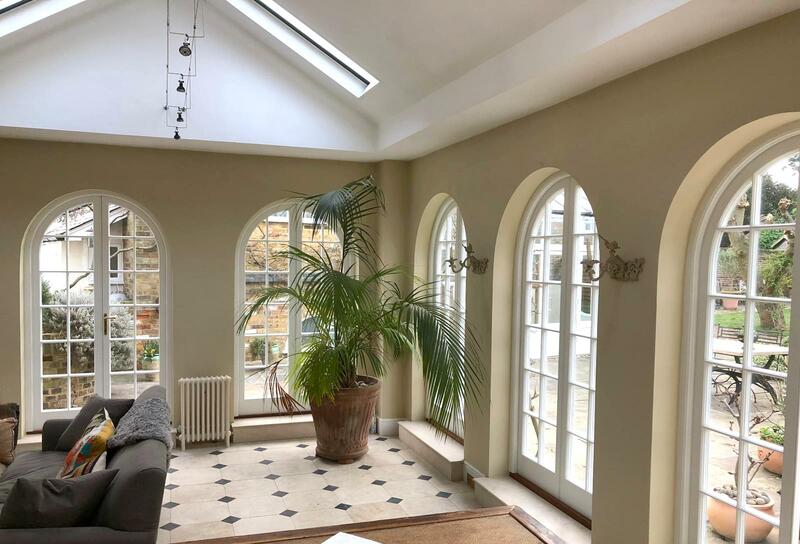 As specialists in timber doors for period, conservation and listed properties, at Timbawood we can exact-match your existing design of period French doors, or create a completely new bespoke design for your home. 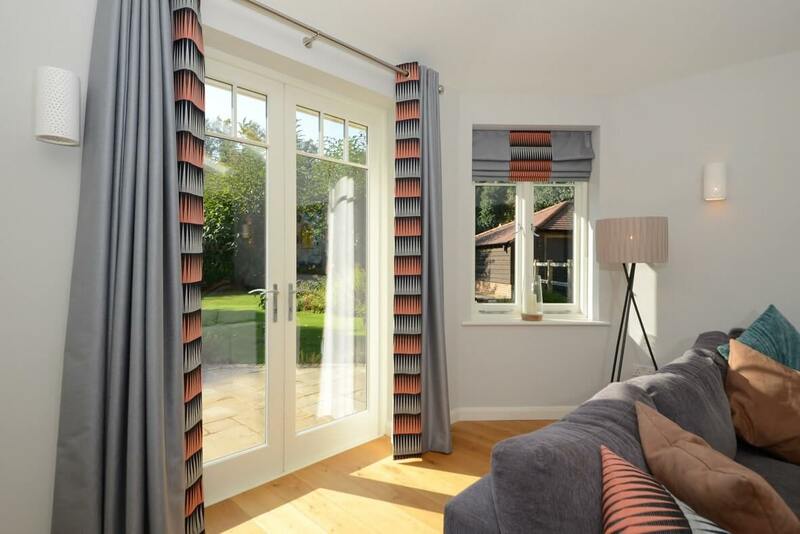 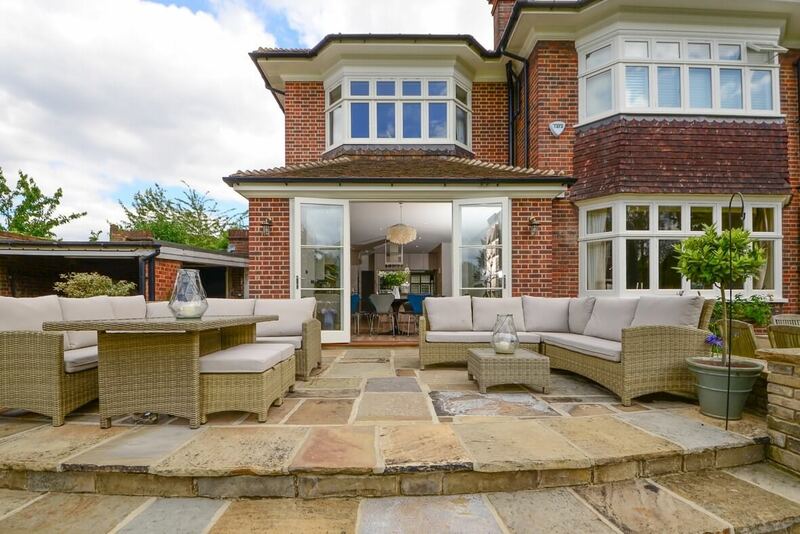 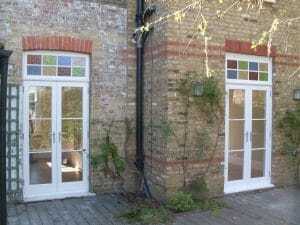 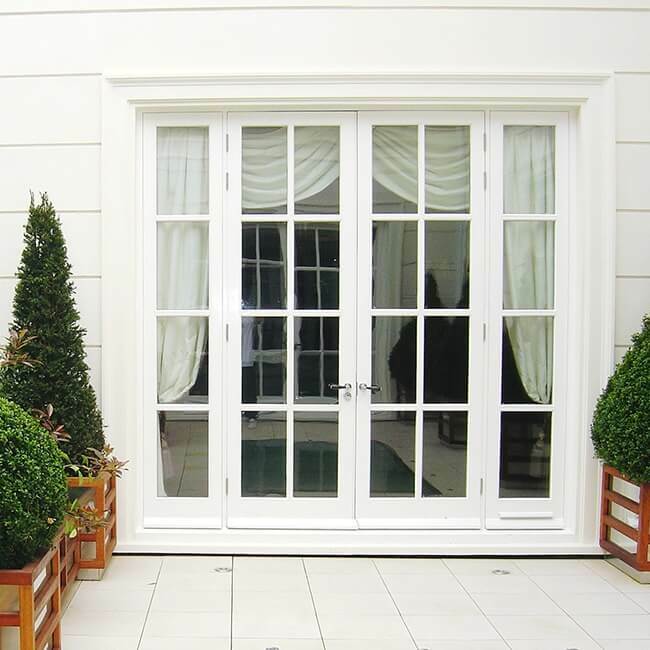 Our French doors can be fully glazed or feature timber panels and glazing. 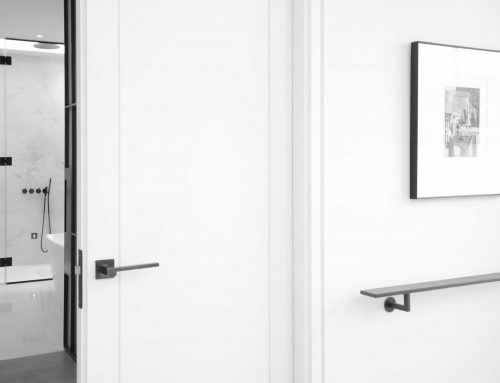 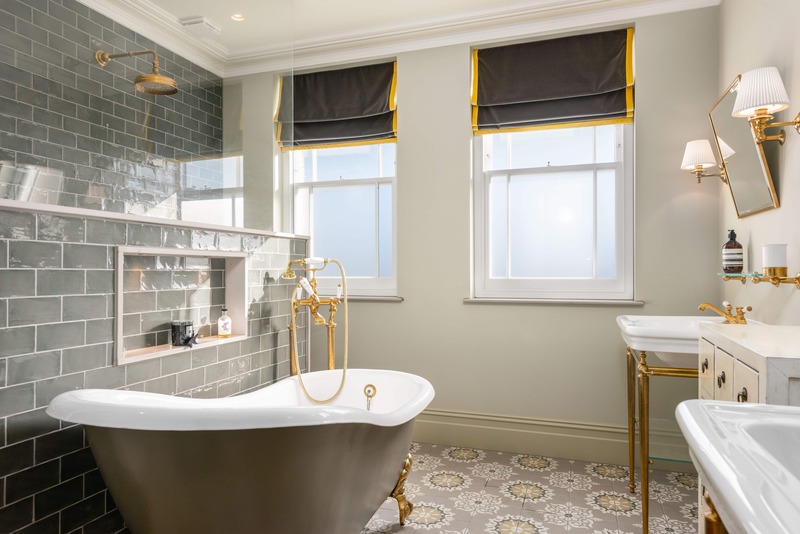 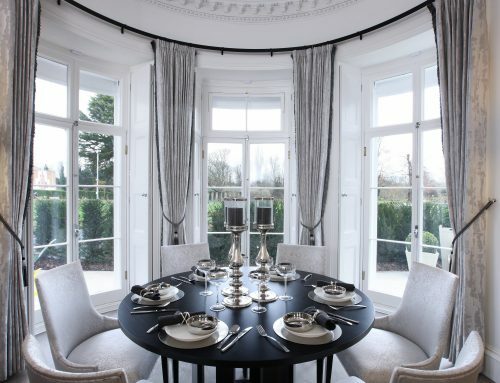 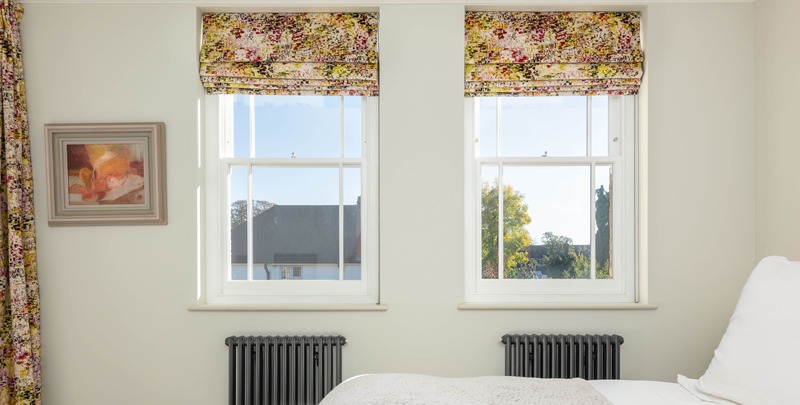 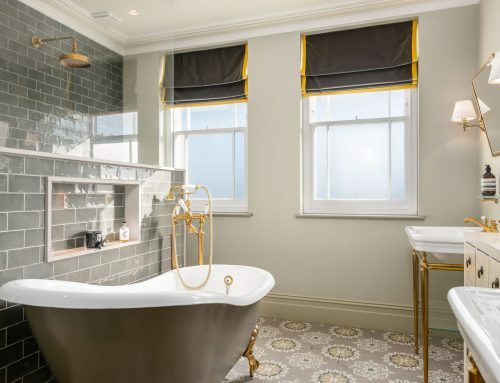 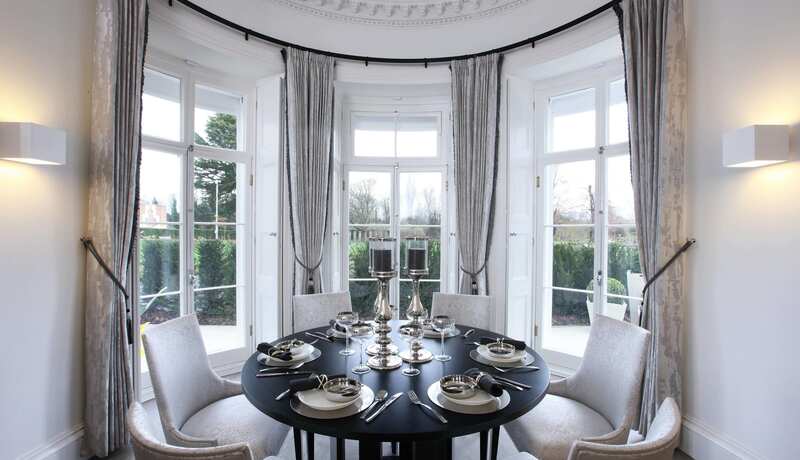 We offer a range of mouldings and panel designs, from the more ornate bolection moulding with raised and fielded panels, to the simpler and more understated flat panels. 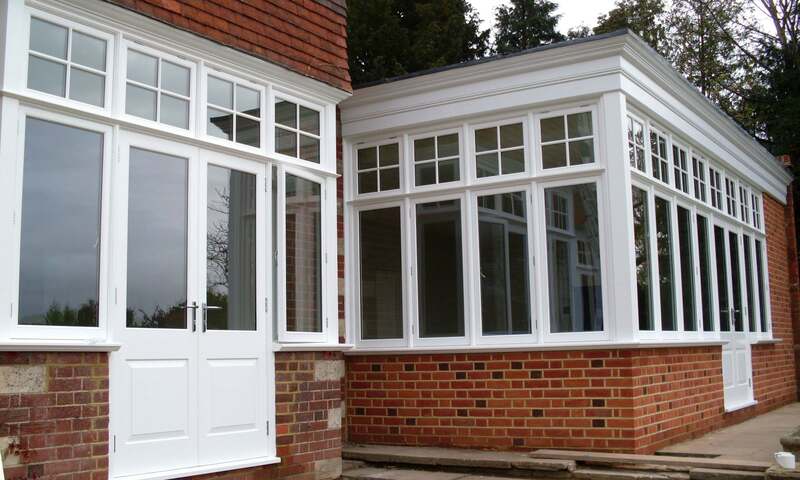 Glazing bars can feature on part or the full length of the glazed area. For larger spaces, French doors can also feature side panels either side of the doors, which can either be fixed glazed panels or opening casement windows. 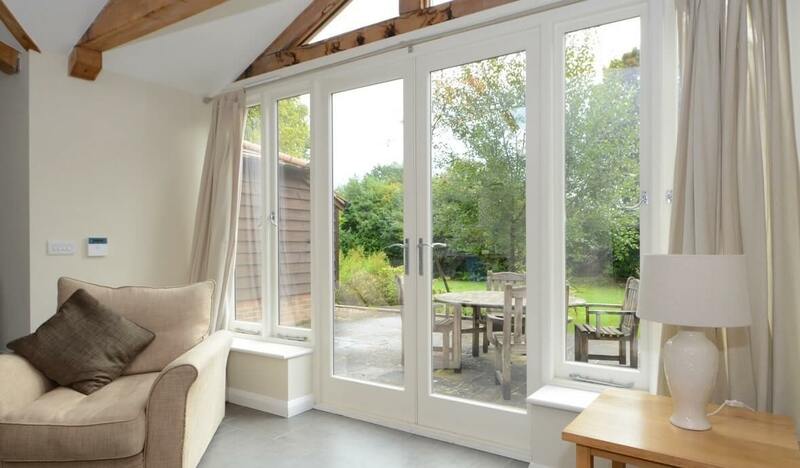 For taller spaces, French doors can also feature ‘top lights’ which are glazed panels above the doors – with a variety of glazing options including glazing bars and stained glass. 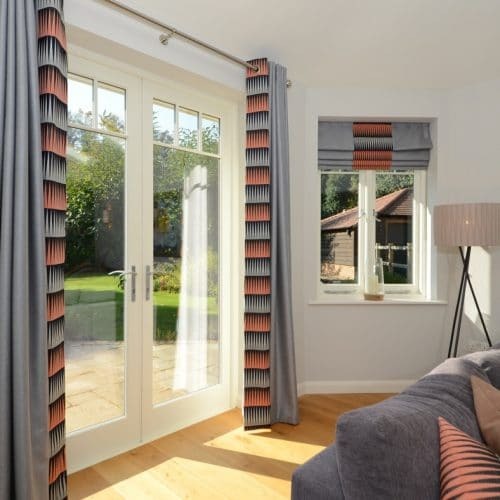 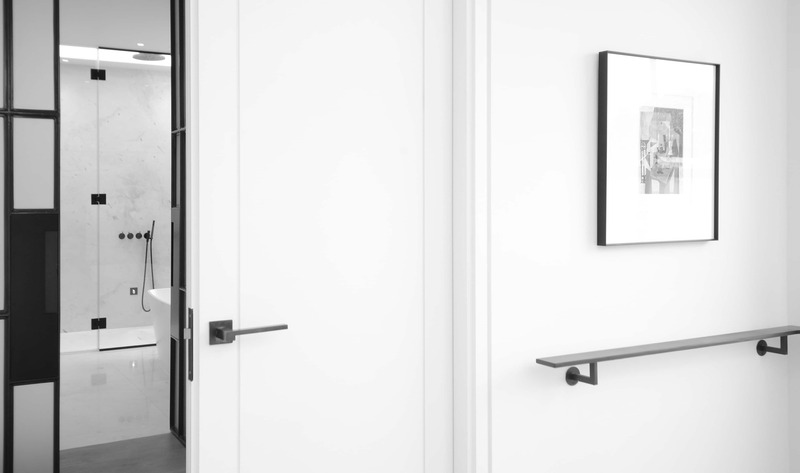 To maximise security and comfort, your period doors can also feature laminated glass for extra security, acoustic glass for improved sound insulation, or even solar control glass to stop your furniture from fading. 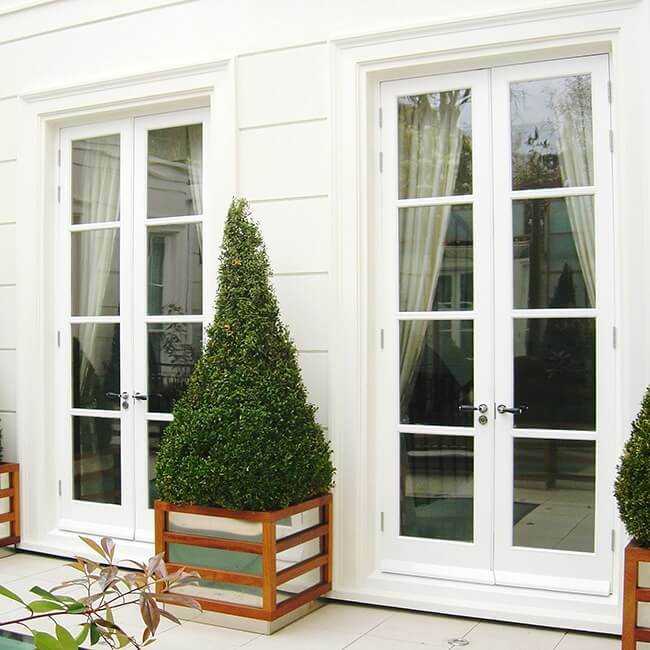 At Timbawood we also manufacture ‘Timbalite’ slimline double-glazing that looks exactly like single glazing – so you don’t have to compromise the look of your doors to get the best thermal, acoustic and security performance. 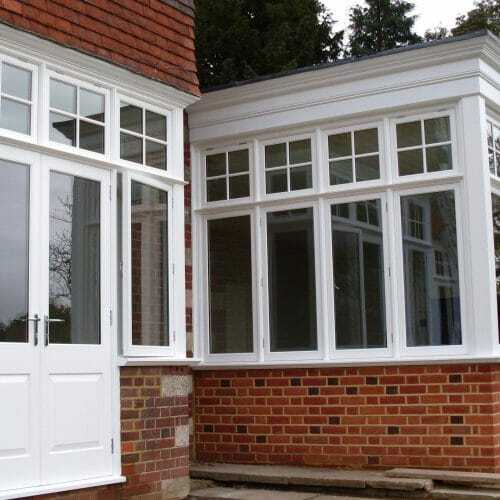 For more information on all the design, glazing, hardware and paint options, get in touch to speak to one of our experts.